Cook County State's Attorney Anita Alvarez formally announced her run for re-election in a video released Tuesday. The video focuses on Alvarez's work to end gun violence and reform the criminal justice system as well as her own roots in the Pilsen neighborhood. "As a mother of four, I know that children can make stupid mistakes and it is our job to sort out those who are not likely to repeat their offenses and shouldn't be saddled with a felony conviction, and those who commit dangerous crimes and must be held accountable for their actions," Alvarez said. Several Democrats have discussed possibly running against Alvarez, including Kim Foxx and Donna More, who are both former prosecutors. 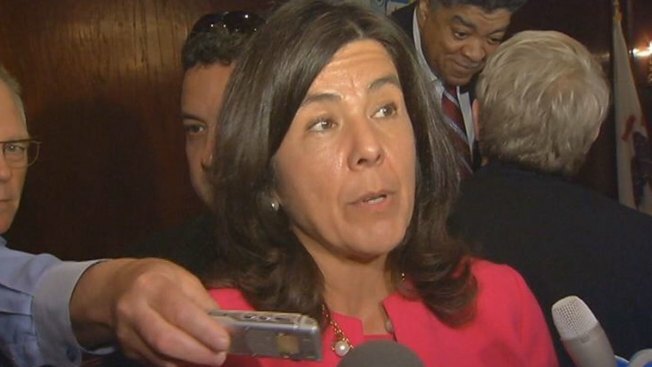 Alvarez was first elected in 2008 and is the first woman to serve as the Cook County state's attorney.